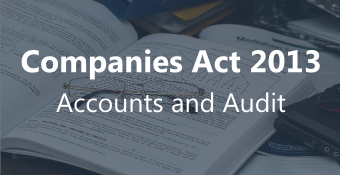 This is a comprehensive online free course on Accounts and Audit section of the Companies Act 2013, delivered by a well known faculty. The course covers the concepts of audit appointment, audit limit, rotation, financial statements, CARO, managerial remuneration and loans. sripriya made fluent presentation with precise examples. Great sharing the knowledge. Very Nice Narrated, Keep Growing Good.. I can easily understand the concept. Thank you Mam. 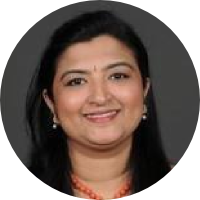 She is a Chartered Accountant in practice, after stints in practice and industry. She is a well known faculty on Companies Act 2013.